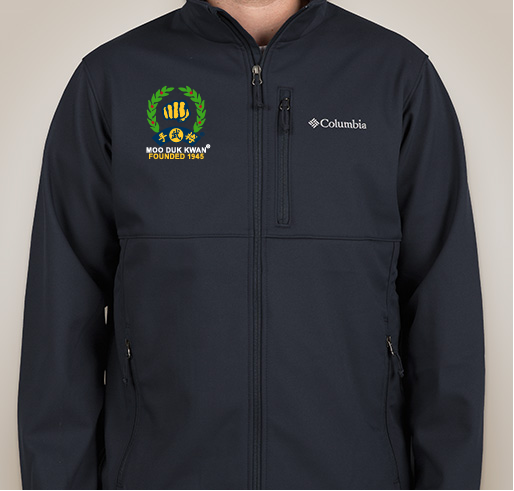 First time ever available: Eddie Bauer, Core 365, Columbia, Port Authority and North End apparel embroidered with Official Licensed Moo Duk Kwan® logo. 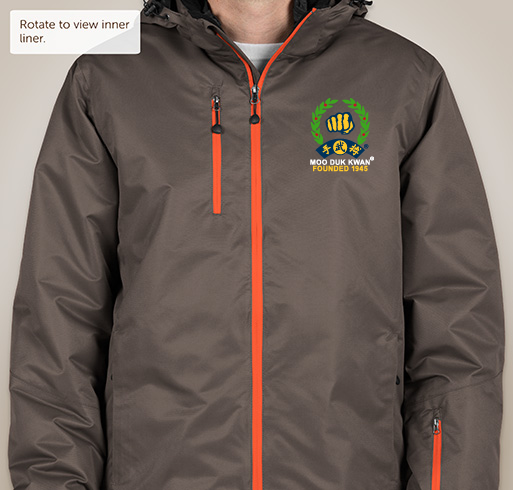 The items offered during this campaign are authentic Moo Duk Kwan®, not counterfeits or knock-offs. 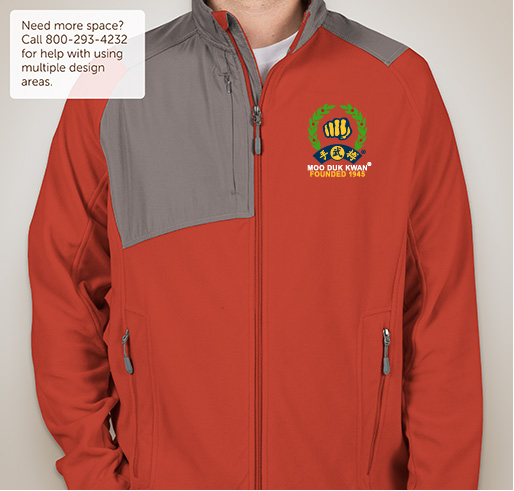 For those who value authenticity, legitimacy and letting others know that you have a connection to the Moo Duk Kwan®, we invite you to acquire one of these limited edition jackets exclusively licensed by the Moo Duk Kwan® for the discerning few who acquire them during this limited time campaign. 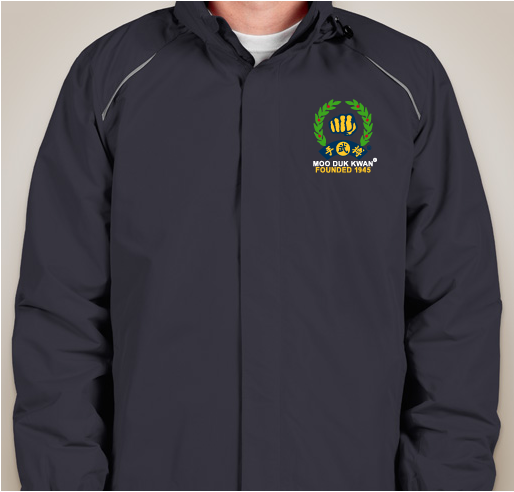 There Is Only One Moo Duk Kwan! Celebrating the Moo Duk Kwan 71st Anniversary! 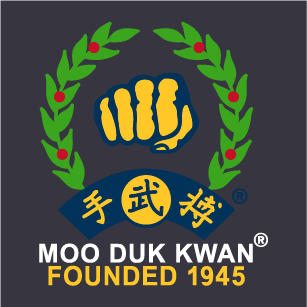 Sharing The One And Only Moo Duk Kwan! 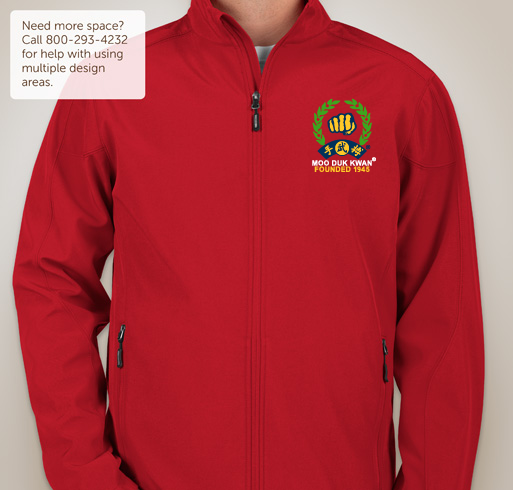 Sharing The Moo Duk Kwan! 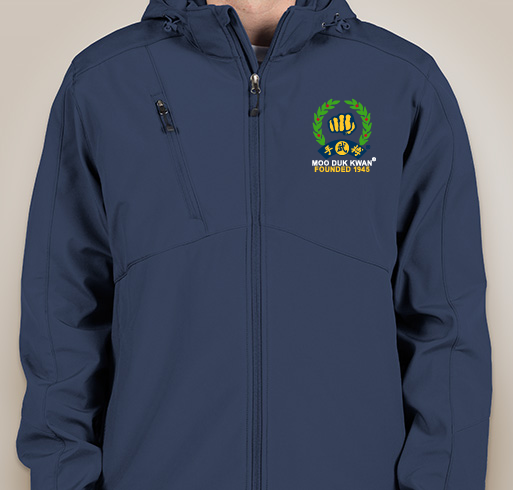 Share Why You Support "Unisex Jackets Embroidered With Moo Duk Kwan® Fist Logo and Founded 1945"